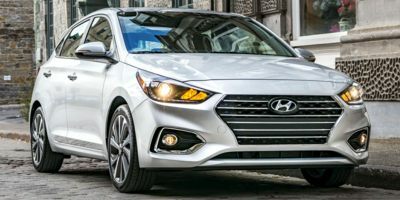 Buying a 2018 Hyundai Elantra, and saving $3000 off of MSRP. 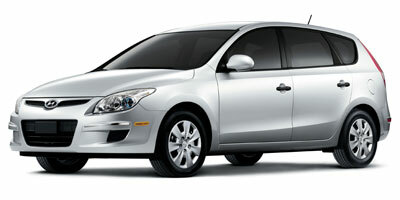 My experience with both the car dealer & CarCostCanada was a very positive & smooth experience. Only $1000 dollars difference between retail and dealer invoice didn't give much room for negotiations. I was OK with that anyways, however, we were shown one vehicle that was on the lot for a week, and before signing purchase agreement we were told we are going to get a fresher vehicle, newly arrived. Lol, so they put new VIN number on purchase agreement. Later, when we checked, the car that we received was on the lot for 2 months. Anyways, probably every dealer has something up their sleeve. The Service department at West end Hyundai is superb. I never feel that they do anything they don't have to unlike the chrysler dealership I use for my Caravan. I have and elantra touring now that is running great and had a elantra accent thatI drove for over 200000KM. Clutch and transmission finally started falling apart more frequently and I needed to get rid of it. Other wise it was a good car. 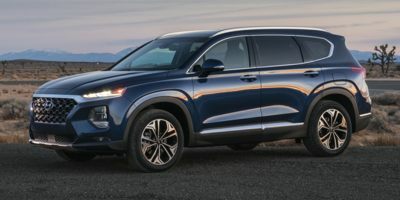 Buying a 2017 Hyundai Santa Fe Sport, and saving $3750 off of MSRP. 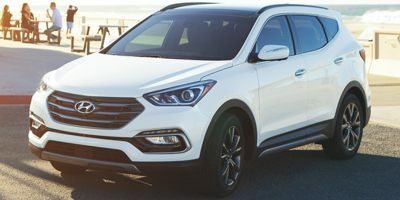 Buying a 2017 Hyundai Santa Fe Sport, and saving $3250 off of MSRP. Great service Great follow up Honored the price on the phone while other dealerships did't. Car was in perfect condition when we picked it up. Over all wonderful experience compared to the other dealships we went to. 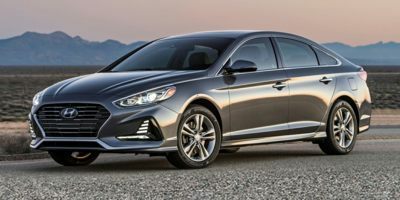 Buying a 2009 Hyundai Sonata, and saving $1000 off of MSRP. 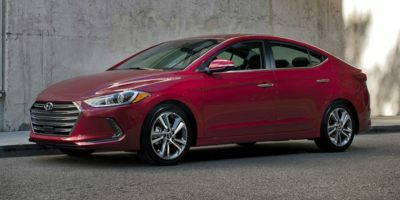 Elantra had good value for money and incentives (0% finanacing and $1000 Cash back). I used the price report to solicit quotes via e-mail from dealers and visited the best 2 to assess my trade in. Buy the car with features that you need. Don't add options that you don't need. Be careful about dealer add-on services like rust proofing, theft protection, extended warranty etc. Buying a 2009 Hyundai Accent, and saving $1500 off of MSRP. Buying a 2008 Hyundai Santa Fe, and saving $1000 off of MSRP. I experienced a better price for my trade in when there was no knowledge of a dealer invoice.